PIVA Software provides cloud-based service and software for managing connected devices and implementing Machine-to-Machine (M2M) and Internet of Things (IoT) applications. Next-generation technological developments are poised to make the Internet more than just a virtual space. The rise of QR codes heralded the beginning of the so-called “Internet of Things” or “IoT”, which is poised to explode in the years ahead. 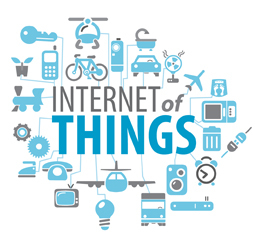 The Internet of Things is based on technologies like tagging, Bluetooth connectivity and near-field communications, which allow for online representations of objects existing in the “real world.” This creates exciting new interactive possibilities, with some industry insiders estimating that up to 30 billion wireless device connections to the Internet of Things by the end of the decade. 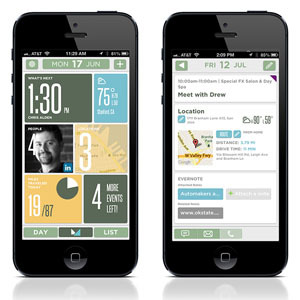 Our mobile app development team has the expertise to flesh out your idea and turn an app dream into reality. The quality of a finished Android or iOS product is directly influenced by the quality of creative input. we understand the underlying business objectives and goals before we make decisions on what we should build and how we should build it. After the scope of the project is defined we set about drawing out wireframes to map the user experience (UX) in detail. Once the user experience is mapped out our user interface (UI) designers begin creating the artwork, core graphics, and set the color scheme, developing a custom style and theme specifically suited to match the app’s persona. The software development team spends a significant amount of time setting up the app environment, SDK’s and API’s, as well as writing complex custom code. 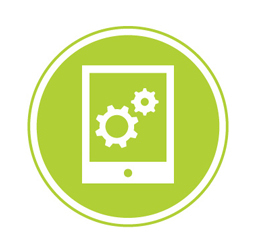 We ensure that every app delivers a fast, fully functional, and seamless experience for the end user. PIVA Software empowers developers to build highly interactive end-to-end IoT solutions fast. 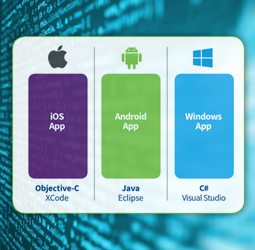 Developers rapidly build cross-platform C++ apps that connect with each other and interface with gadgets, sensors, enterprise data and cloud services. 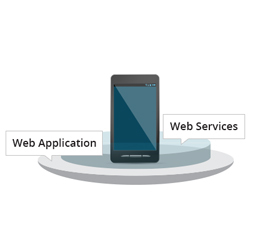 We provide support for Android, iOS, Windows, and Mac OS X, REST-based middleware, Cloud Services. We rigorously test each app throughout the development process to ensure speedy app performance, a seamless user experience, as well as quickly finding and fixing any bugs that are discovered. A thorough test of app performance and functionality takes place before submitting to the app store. 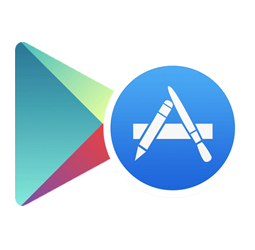 Submitting your app to the iTunes app store or GooglePlay is an art form in itself. 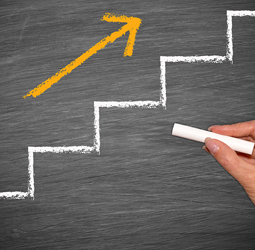 We work closely with you to ensure that your marketing material, graphics, and app assets are ready for public launch. © 2019 All Rights Reserved. Designed by Media Center Dev.